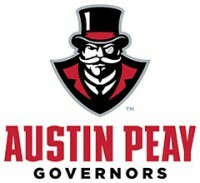 April 2015 Archives - Clarksville Sports Network - Clarksville Tennessee's most trusted source for sports, including Austin Peay State University. 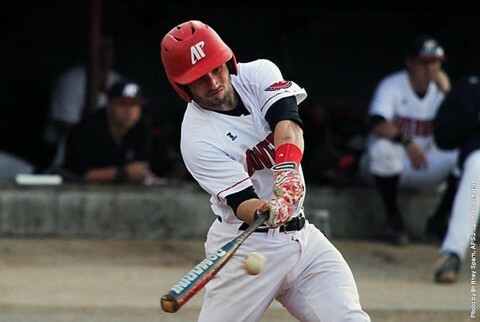 Clarksville, TN – Austin Peay State University’s baseball team rapped out 15 hits but it wasn’t enough in a 10-6 nonconference loss to Western Kentucky, Wednesday night at Raymond C. Hand Park. 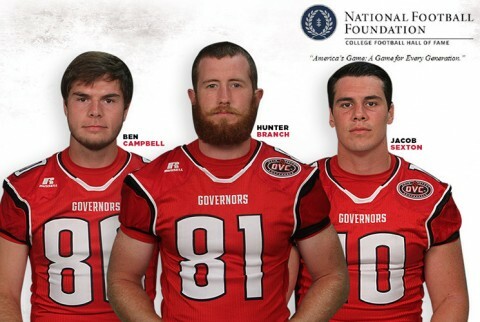 Dallas, TX – Three Austin Peay State University football players are part of the 2015 National Football Foundation & College Football Hall of Fame (NFF) Hampshire Honor Society, recognizing college football players from all divisions who maintain a 3.2 GPA or better. Brentwood, TN – Sophomore jumper Kaylnn Pitts has been adidas® / Ohio Valley Conference Female Field Athlete of the Week, the conference office announced Wednesday. 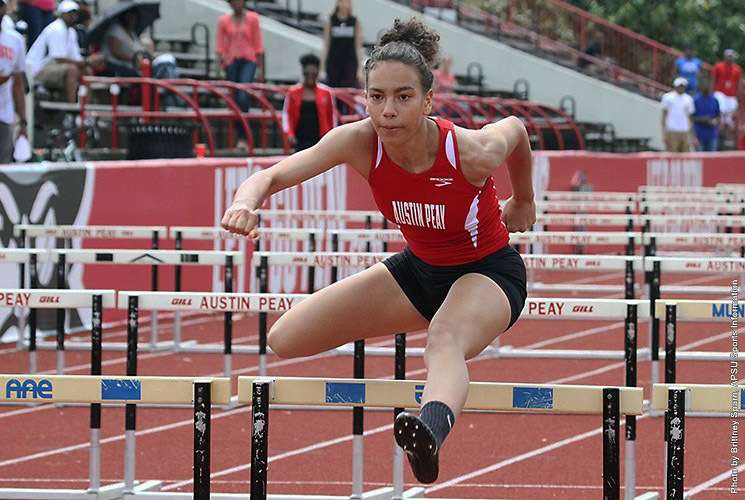 Clarksville, TN – Sophomore Kaylnn Pitts, of the Austin Peay State University women’s track and field team, has been named the Copies in a Flash APSU Athlete of the Week. 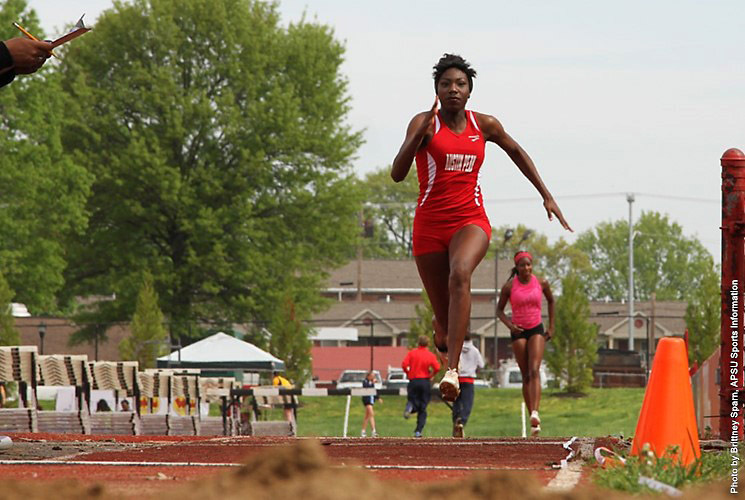 Pitts continued her quest to put the school triple jump record out of reach, hitting 12.73m in the event at the prestigious Drake Relays. 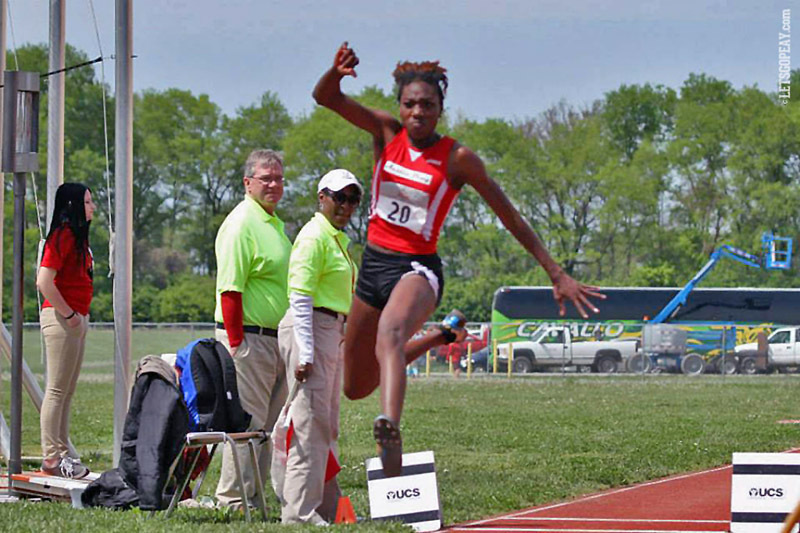 She finished second among collegians and fourth overall. The Woonsocket, RI, native has ascended to the top of the lists in the Ohio Valley Conference, leading the league in the triple jump and ranking third in the long jump entering the weekend. Nashville, TN – On Thursday evening, April 30th, the Tennessee Titans are opening the East Club at LP Field to fans for a free draft party. 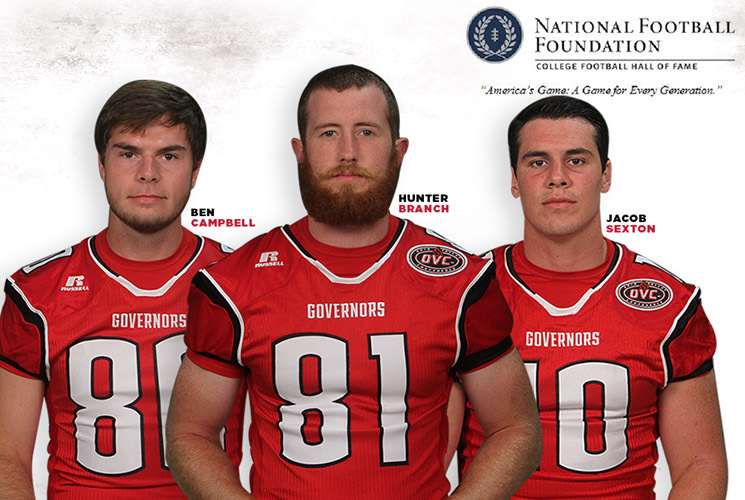 Beginning at 6:00pm CT, fans can watch draft coverage on the stadium video boards; meet players, cheerleaders and T-Rac; and take part in a variety of other activities. 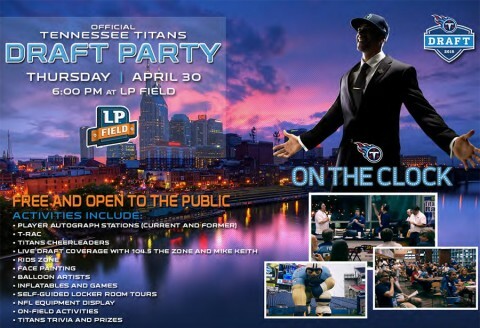 There will be additional exclusive access for Titans season ticket members. Clarksville, TN – When the administration of your favorite baseball team decides to spend two years of your life revamping the roster and dumping every high (or moderately) priced veteran in the process and turning everything over to the kids, judging success becomes more difficult. 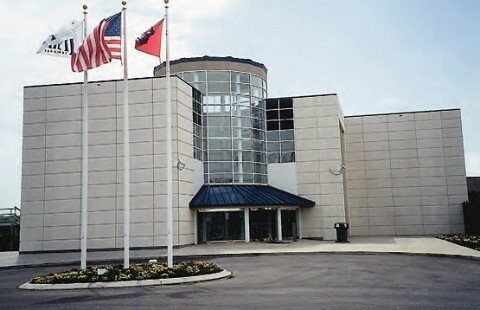 The Braves currently hovering-at-. 500 record is nice, but for a team whose motto is a bedazzled ‘2017!’, that doesn’t really matter. 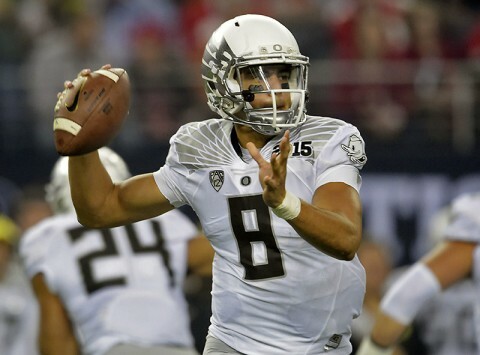 The record doesn’t matter just like the early season success of A.J. Pierzynski (a homer every 12 at-bats!) 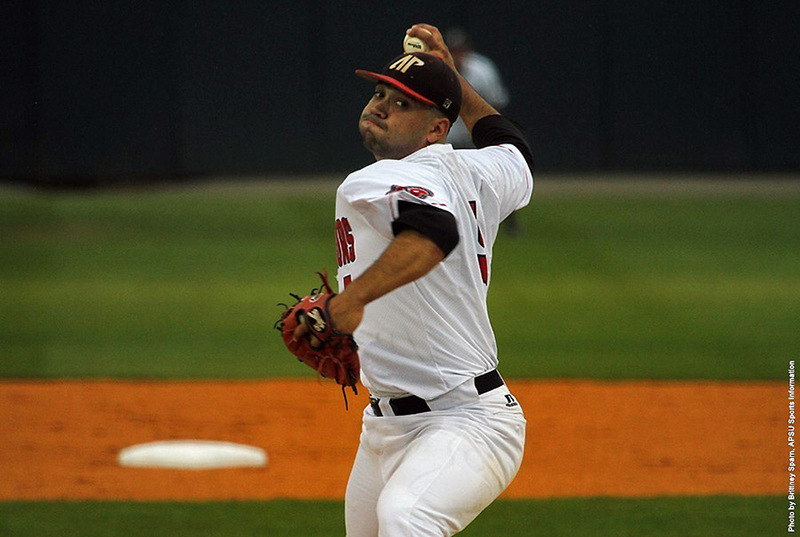 or Chris Johnson or the relative struggles of Cameron Maybin because if this thing breaks right, nobody is going to care about them in two years – they’ll be somebody else’s problem or retired or mired on the end of the bench.